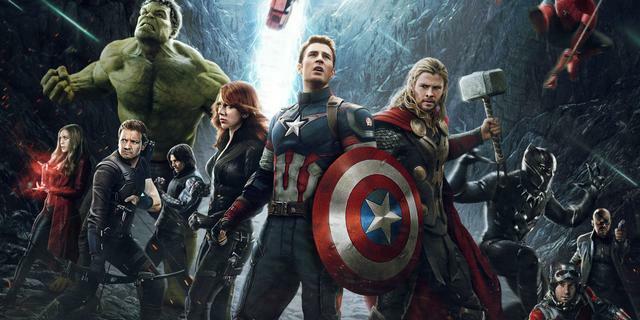 HOLLYWOOD – Marvel big boss Kevin Feige revealed that Avengers 4 will kill off the entire cast. Speaking EXCLUSIVELY with the Studio Exec, Marvel president Kevin Feige promised that the next Avengers film – Avengers 4 – will be a character blood bath. First, we’ve looked at all the superhero films around and we’ve seen that audiences are getting tired of this stuff. There’s a point that comes where they want some kind of closure. So, for the next Avengers movie we’ve decided on a radical solution. A kind of WTF finale. Where everyone dies! Do you get it? I know. I first got the idea from watching Game of Thrones. You see those guys came up with a brilliant idea. You have established characters everyone knows and loves and they seem to be on a journey. And then BHAM! They’re dead. Or squish, in the case of the guy who got his head caved in. So you’re going to kill them all off? Iron Man, Captain America, the Hulk Thor. Aren’t you worried that telling us this will spoil the movie? Telling everybody? I’m only telling you SE. Hey, you’re not going to tell anyone are you? Good. You got anymore shrimp. These are delicious. Avengers 4 will be released in 2018.